Building Your Network Marketing Business Will Take Time And Patience. 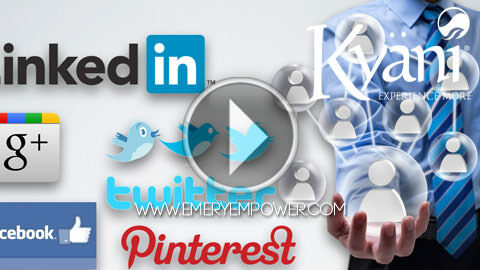 Most People Fail In Network Marketing Because They Lack Systems That Are Duplicable. This Is Why You Want To Join Our Team And Have Access To Our Unique Prospecting System. 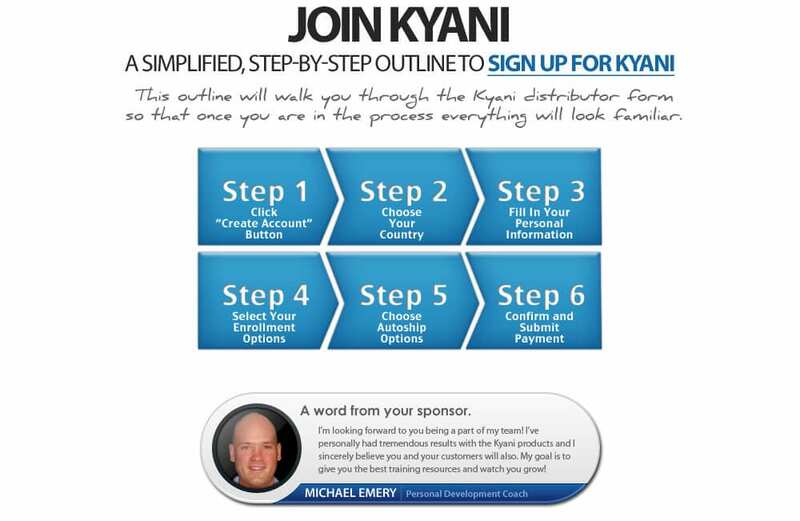 Our Kyani International Team is one of the fastest growing teams in the world and we want you to join Kyani! When you join Kyäni as a part of our team, you will receive access to unrivaled, progressive training, which when applied will dramatically increase your results and maximize your time. As a part of our international team you will be able to create more health, more wealth and more life! If you have questions about your decision to join our team, then be sure to register for the next webinar. Important Note: Regarding the Autoship Option in Step 5 – it is not necessary to immediately choose the autoship option right now but in order to be eligible to receive commissions from your downline, it is required to personally consume the equivalence of 1 Health Triangle per month. That is all that is required to receive the full spectrum of commissions and bonuses outside of any direct customer sales. 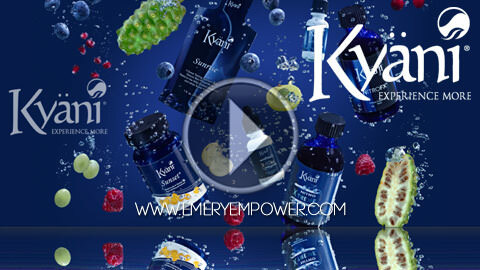 We highly recommend that you use the Kyäni Products yourself because this is congruent and you are the best testimonial to the effectiveness of this company.